People can gain access to contraceptives and abortion pills without the government forcing religious and pro-life groups to provide them. But California, Delaware, Maryland, New York, and Virginia can’t seem to accept that. These state governments are challenging federal regulations that protect religious and pro-life non-profits who conscientiously object to U.S. Department of Health and Human Services’ (HHS) abortion pill mandate. 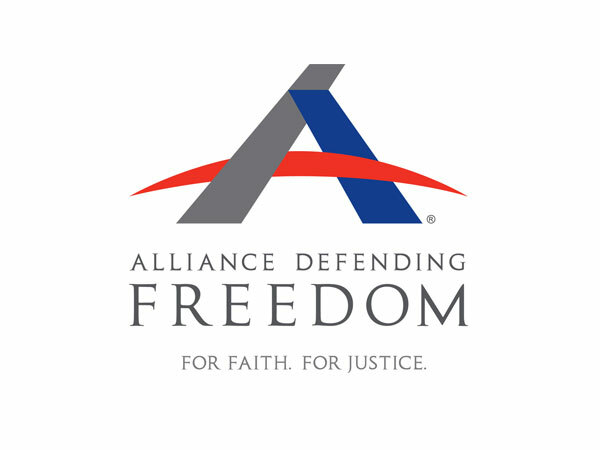 Alliance Defending Freedom (ADF) is representing March for Life before the U.S. Court of Appeals for the Ninth Circuit today, asking that it uphold those protections. Here’s a little history on the HHS abortion pill mandate. But it did not. The so-called “accommodation” still gave access to the objectionable drugs and devices through the employer’s insurers and third party administrators – requiring the active participation of religious employers in the scheme to provide abortion pills. Because of that, many religious and pro-life non-profit organizations have continued to fight the HHS mandate in court. In May 2016, the Supreme Court dealt another blow to the mandate in Zubik v. Burwell, which involved five Christian colleges and many other religious groups, including the Little Sisters of the Poor. The Court sent these cases back to the lower courts, vacating previous rulings against the religious groups. Put simply, the Supreme Court asked the Department of Health and Human Services to come to a resolution that did not burden the religious organizations while still serving the government’s interests. After all, the government shouldn’t be forcing anyone to provide life-destroying drugs and devices against their conscience. The Supreme Court has made that clear. But these states just can’t seem to move on.